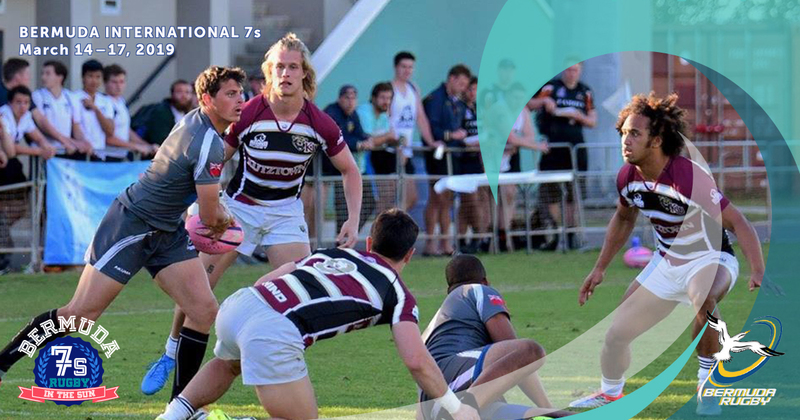 Coco Reef is one of the housing locations chosen for the 2017 Ariel Re Bermuda 7s to be played at the Bermuda National Stadium on March 17-18, 2017. Teams will be staying at a minimum form Thursday evening March 16th through Sunday March 19th. 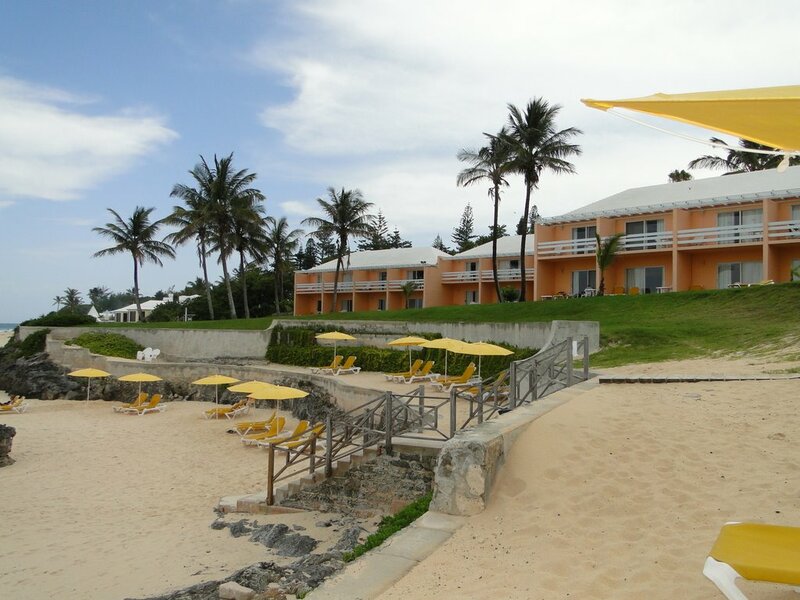 If you are looking to sink your toes into soft pink sands just steps away from your room, indulge in an array of exciting foods, get a little sporty, prepare for a top=notch rugby match and be treated to outstanding service then you’ve definitely found your pot of gold at Bermuda’s best located and most delightful resort – Coco Reef Bermuda. Bermuda is an island of great intrigue and incredible beauty. You’ll find yourself wrestling between staring at the ocean all day and going out and experiencing the bountiful activities on the island. 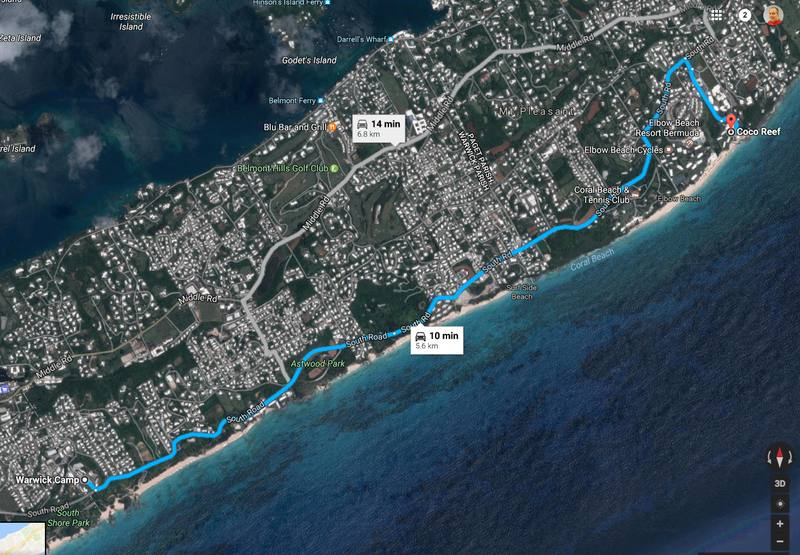 One can visit the unique Crystal Caves or the lush Botanical Gardens; take in an Ariel Re Bermuda 7s rugby match or two, get lost in the aromatic Bermuda Perfumery or the formidable Fort Hamilton; dive with the Atlantic Bottlenose dolphins or snorkel among the vast coral reefs. However, if lounging is all you feel like doing, you’ve found the perfect spot. 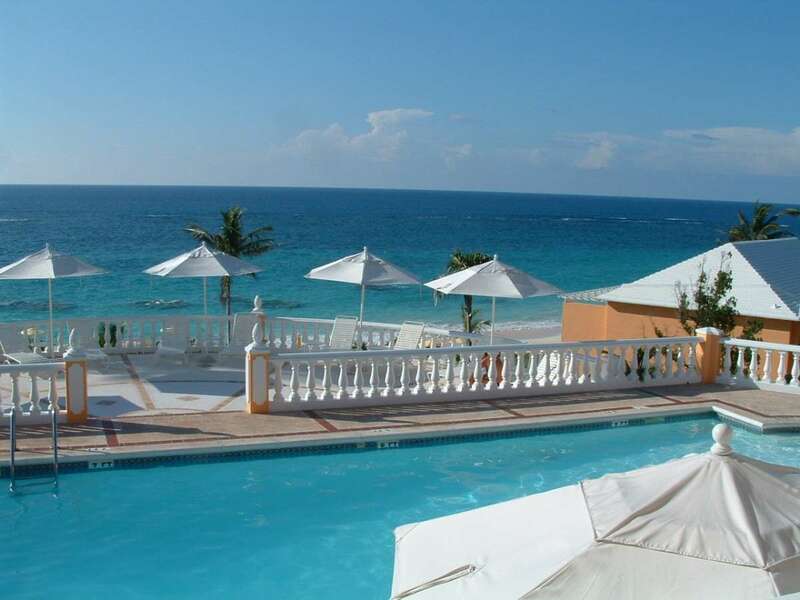 Coco Reef is ideally located along Bermuda’s South Shore Beach famous for its long stretch of beautiful pink sands and gentle cerulean waters. It is just 10 minutes drive along the South Shore Road to Warwick Barracks and heading towards town just a 10 minute drive to the National Sports Stadium. Chairman and sole shareholder, Mr. John Jefferis, spared no expense in renovating and refurbishing this charming new property. Evidence of this is in the spectacular new lobby whose soaring fifty foot atrium with crystal skylight will definitely have you in awe. The floor is intricately patterned using 6,000 square feet of special quarry cut marble including exotic Rojo Alicante tumbled marble inserts. Elements of Bermuda’s history are found throughout the property. Exotic statues and fountains, antique furniture as well as a number of specially chosen period paintings reflect the days of Spanish colonial rule. 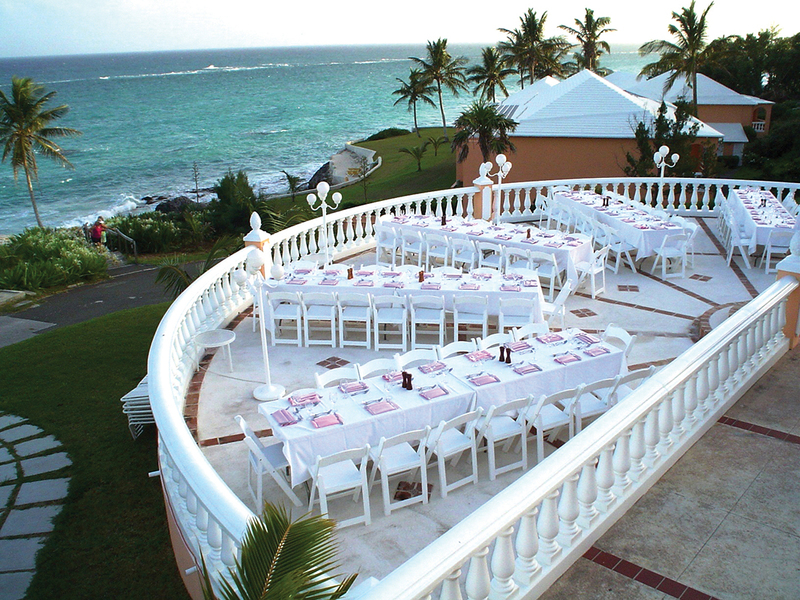 In fact, the elegant fine-dining restaurant, 'Juanito's' is named for Bermuda's discoverer, Juan de Bermudez. 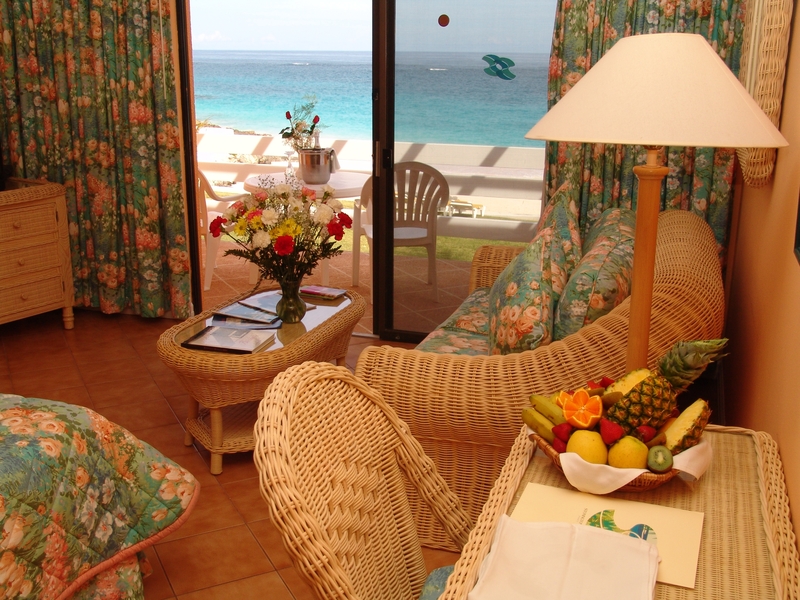 Both the rooms’ fabric designs and wicker furniture were custom made to reflect the traditional pastel colours found throughout Bermuda’s culture and in each room there are original paintings with images of the laid back life that is led here. For those who’ve come not only to sleep late, bask in the sun and sip on unique fruity cocktails, there are two tennis courts where you can get lessons from a certified tennis professional, as well as wealth of other sporting activities that can be arranged through the Social Director. You can lounge by the pool in the morning before you head out to the stadium for the rugby matches. 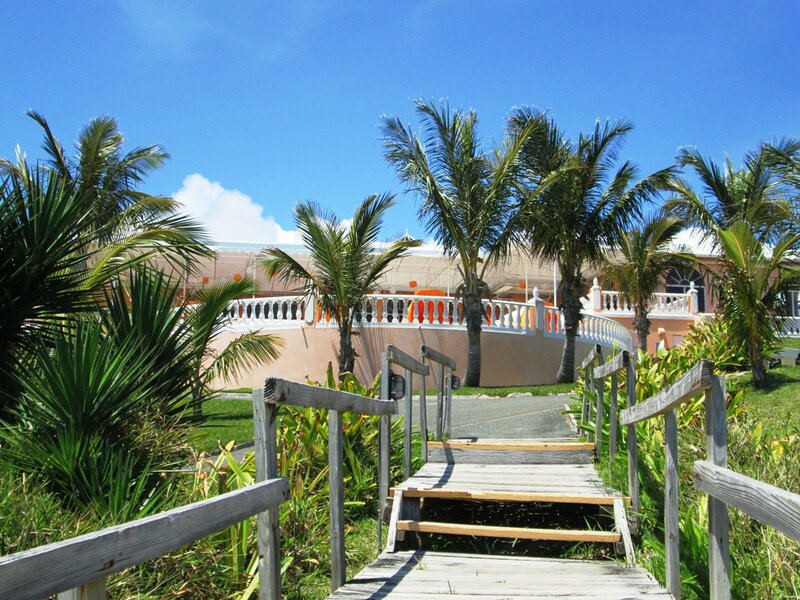 You’ll never want for things to do once you’ve made the decision to visit their resort. 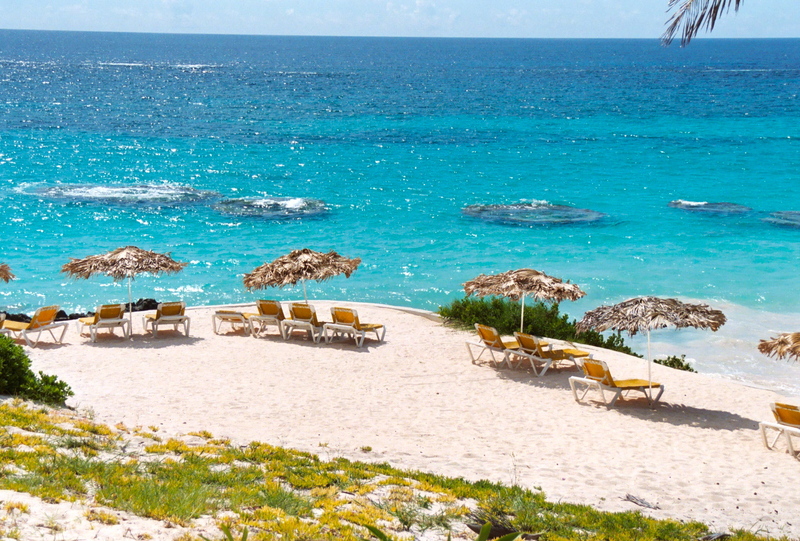 The fantastic island of Bermuda combined with the magnificence of Coco Reef makes for an unforgettable experience and the ultimate luxury vacation.